The Samsung Android Oreo update roadmap has officially been announced by the company. We received some pictures of the the list, which was shared by the company in the Samsung Members app. There are 12 devices in the Samsung Android Oreo update roadmap, and surprisingly, Samsung is planning to update several devices from 2016 to Android Oreo. And guess what, they are all mid-range devices, which is even more surprising. 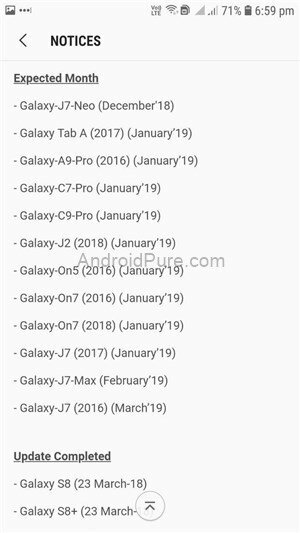 The list of devices comprises mostly of devices from the Galaxy J series, but there are a few Galaxy A, C and On devices too, including a tablet. 7 out of the 12 devices were launched with Android Marshmallow, and later updated to Android Nougat. You know what that means? The Android Oreo update is the second major Android OS update for the phones. It is good to see Samsung treating its customers well, in a world where getting even a single Android version update is kind of a miracle, in the mid-range market. 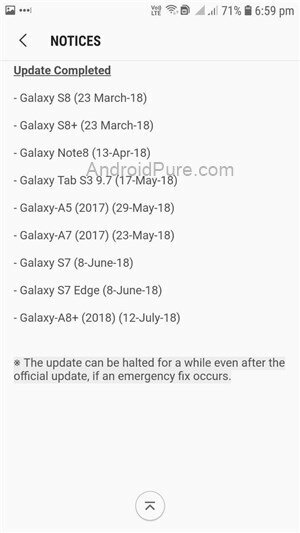 Read on to see the list of Samsung devices which will get the Oreo Update. 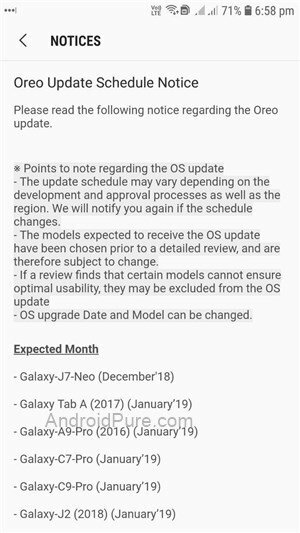 One more thing, Samsung does mention that the update dates could change without notice. It also says that an update can be halted, in case of an emergency fix (aka a buggy update). 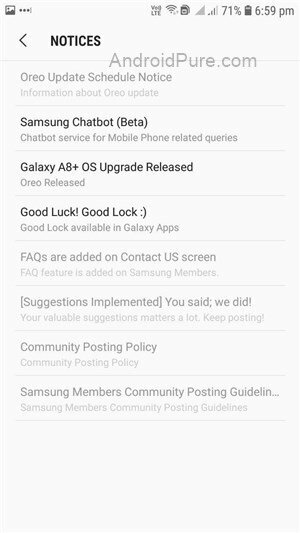 Is your device among those mentioned in the Samsung Android Oreo update roadmap? Are you happy about it? Or are you angry about the slow update process? Previous articleWhen will my phone get the Android Pie Update?